There are literally millions and millions of bacteria in your mouth. These bacteria result from the decomposition of food and mouth tissue in the oral cavity. The bacteria combine with saliva to form a sticky film that adheres to your teeth and is called plaque. If the plaque is not removed, it hardens to form tartar. Plaque is primarily evident above the gum line and tartar below the gum line. If the plaque and tarter are not removed on a regular basis; they can cause infection, which could lead to gum disease. Gum disease prevention is essentially about oral hygiene. If, however, you happen to have been unfortunate enough to contract gum disease, there are options to treat the infection. Brushing and Flossing: Regular brushing and flossing are of paramount importance. Brush at least twice a day and floss at least once a day. 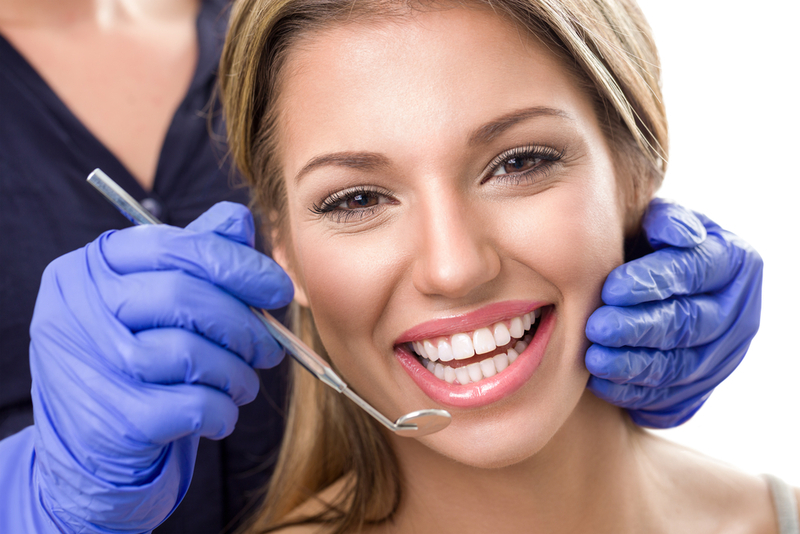 Regular visits to the Dentist: Regular visits to an oral hygienist or Port Coquitlam dentist are essential. These trained professionals will be able to spot any signs of gum infection much quicker than you will. They might even recommend a deep clean. 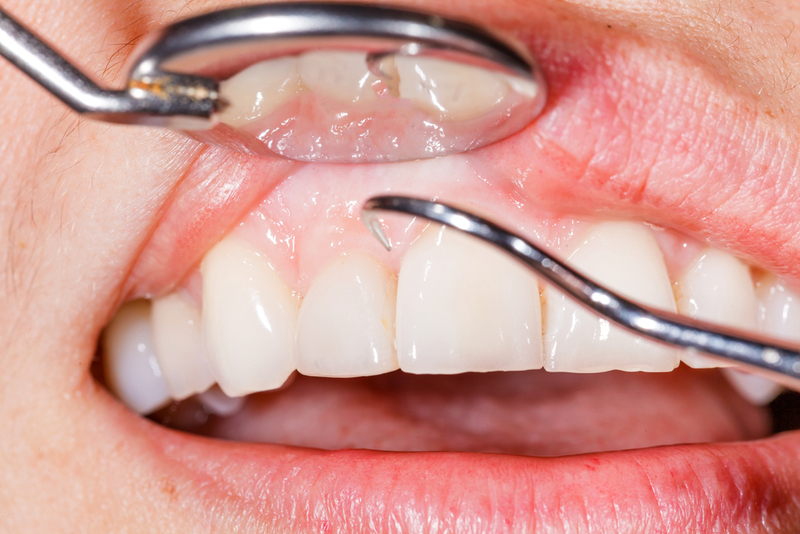 Deep cleaning is a procedure where the gums are pulled back and the accumulated tarter is scraped off your teeth. The roots are then prepared for the re-attachment of the gum tissue to the tooth root. Smoking: If you’re a smoker, consider cutting down or stopping altogether. Smoking affects the circulation in your mouth, which creates a favorable environment in which bacteria can grow. Diet: You must ensure that you get the required intake of essential vitamins and minerals for maintaining oral hygiene. Avoid sugary snacks and soft drinks as the bacteria in your mouth relish a sugary environment. Chewing Gum: If you can’t brush during the day, chew sugarless gum. The gum stimulates saliva that helps to wash away food particles and restore the balance in your mouth. Loose teeth: Loose teeth could be indicative of underlying bone damage due to gum disease. Bad Breath: Bad breath is a good indication that everything is not alright in your mouth. It could be gum disease, or bad breath could be an indication of a more serious medical issue. Sensitivity: If you experience a sharp, shooting pain when drinking hot and cold beverages and food, you have probably exposed the softer, more vulnerable part of the tooth root called dentin. This could be due to gum shrinkage caused by gum infection. Red and Swollen Gums: Red and swollen gums, together with blood when brushing your teeth, are clear indications that you in all likelihood have gum disease. If you have any of the above symptoms, it might be already too late for prevention. A visit to your dentist will tell you immediately whether you have gum disease or not. Your dentist will then recommend treatment which could include oral antibiotics or even surgery such as gum grafts and flap surgery. Fortunately, gum disease is preventable, and doing so is just one more reason to maintain a sound oral health regime.